We are a group of applicants (June 2016 and August 2016 intake) and aspirants from across the world for QSW program whose cases are now either being processed or about to start. The recent changes have shattered our dreams, goals, planning, hope and most importantly faith in Quebec Government. From the recent changes, the qualifying points for a Single applicant are 50 (earlier 49) and for Married 59 (earlier 57). 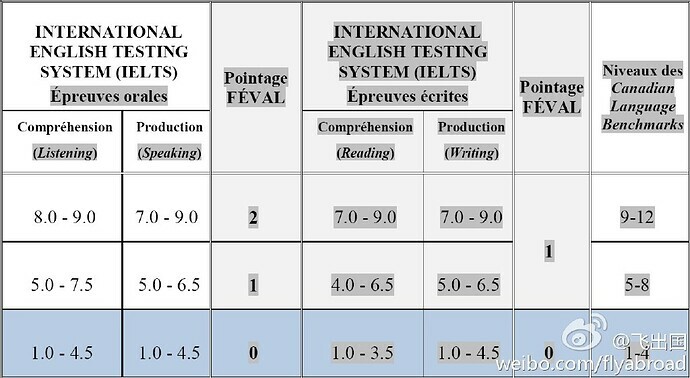 In the current scenario, it is more difficult to achieve these points. As well, there is also change in points on the List of Area of Training. The maximum points available under AOT are 12 (earlier 16), 9 (earlier 12) and so on. The occupations which are identified as crucial and critical in Quebec have lower AOT points allocation, for example, Human Resources has 6 Points in AOT, Teaching has 6 Points in AOT. With these changes in effect, many applicants till March 2017 would not qualify for QSWP. This will result in unnecessary stress, delay in the process, increased age for reapplication process, change in personal circumstances and so on. Most of the applicants have no idea of what is happening to their applications. At first, June 2016 applicants waited since Jan-2016 to be in condition to apply. When successfully applied and accepted, we started planning many things for our prospective future. We missed many opportunities thinking that we are the lucky and chosen ones whose applications are accepted and we dreamed to land in Quebec soon. Many applicants started learning French and planned to invest money with the wake of new prospects which were about to be real. We took huge risk in our respective careers and as our file was accepted we stopped looking for alternate opportunities. Our supervisors know our plans as they helped us in documentations and they become hesitant to allow us to move forward on our career paths within the company. We will either become stagnant in our roles (he/she is about to migrate/leave the company anyway so why promote him/her?) or - which is highly likely - move on to another company to avoid being branded as one who has one foot out of the door of the company. We feel that this is unfair for us - especially when we were accepted and the first installment of the fees already paid and we were assured that our file is open and relevant details will be locked and will not be affected.